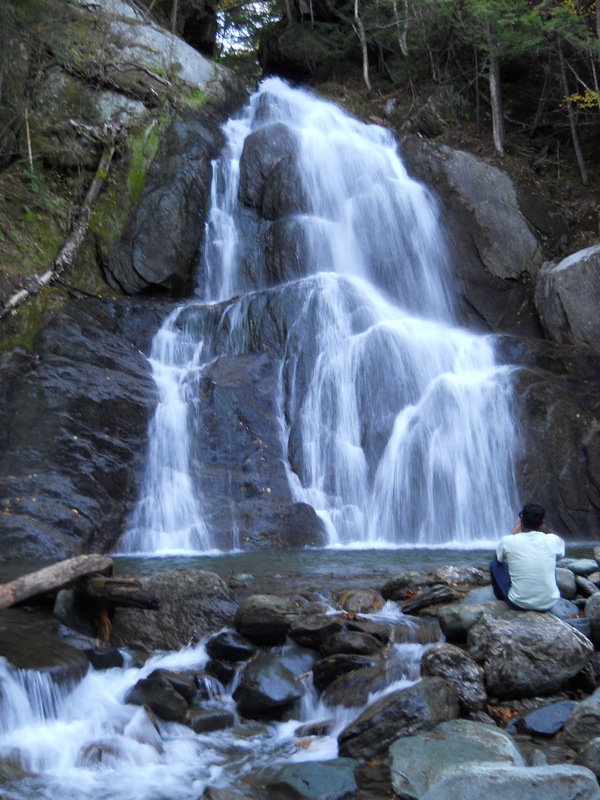 Moss Glen Falls - Granville, VT - Take a day trip! Moss Glen Falls is a delightful and lovely waterfall located right next to Route 100 in the Granville Gap as it makes it was south leaving the Mad River Valley. It is best seen in early spring when there is ample melting snow showcases the falls with lots of water. No matter the time of year the falls should be a pretty view. 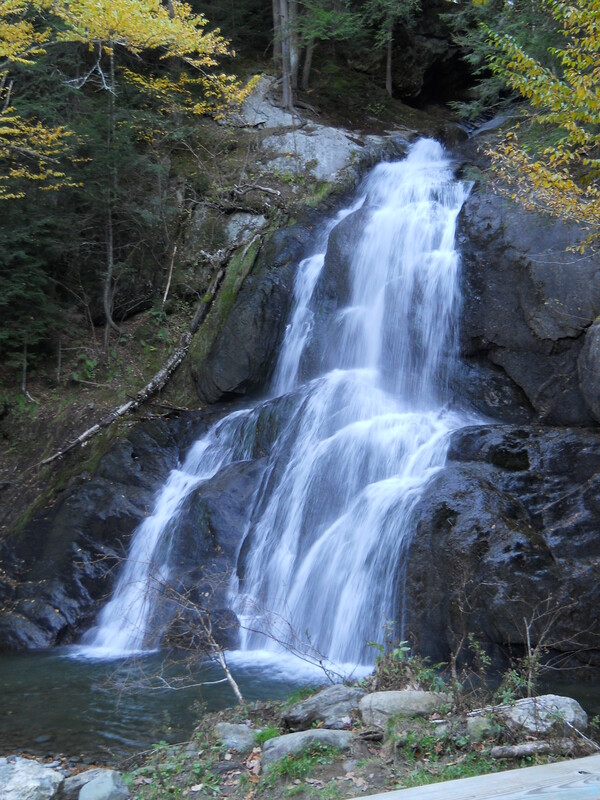 Moss Glen Falls is located right on Route 100 on the southbound side in the Granville Gap which is the section at the extreme southern end of the Mad River Valley. If you’re using a GPS device the following address should put you very close to the falls which are adjacent to Route 100. *This is an estimated address, a little extra driving on Route 100 might be required to reach the falls depending on which direction you are coming from.